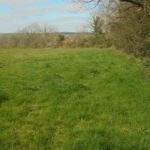 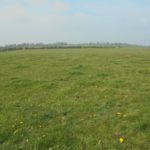 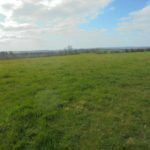 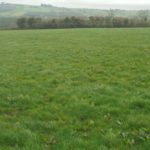 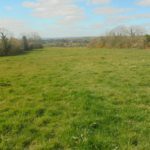 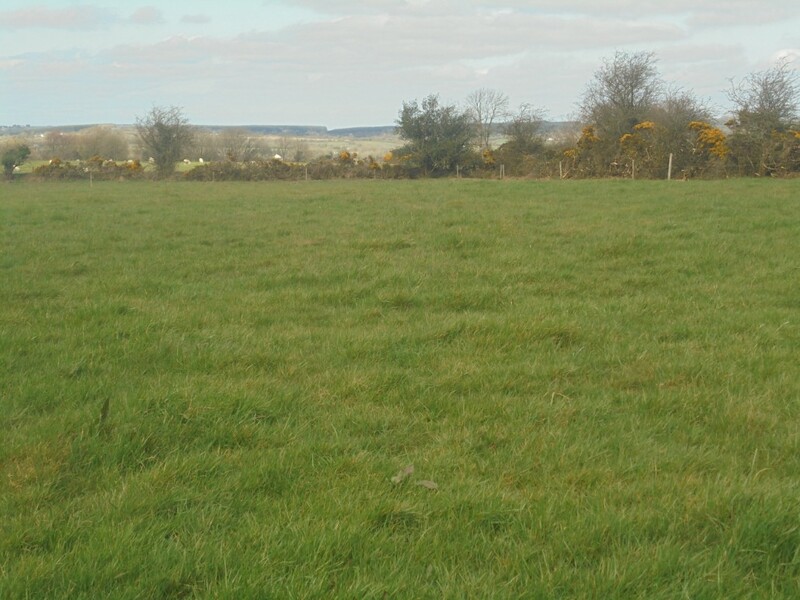 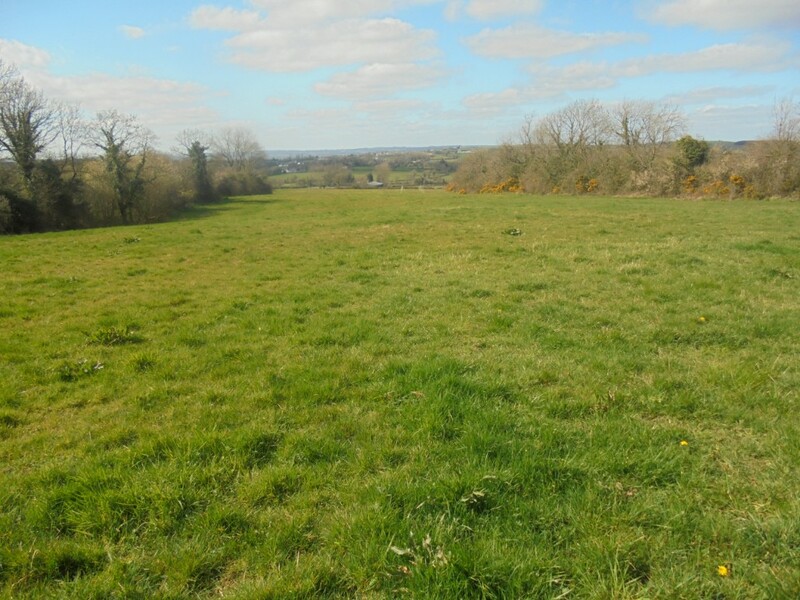 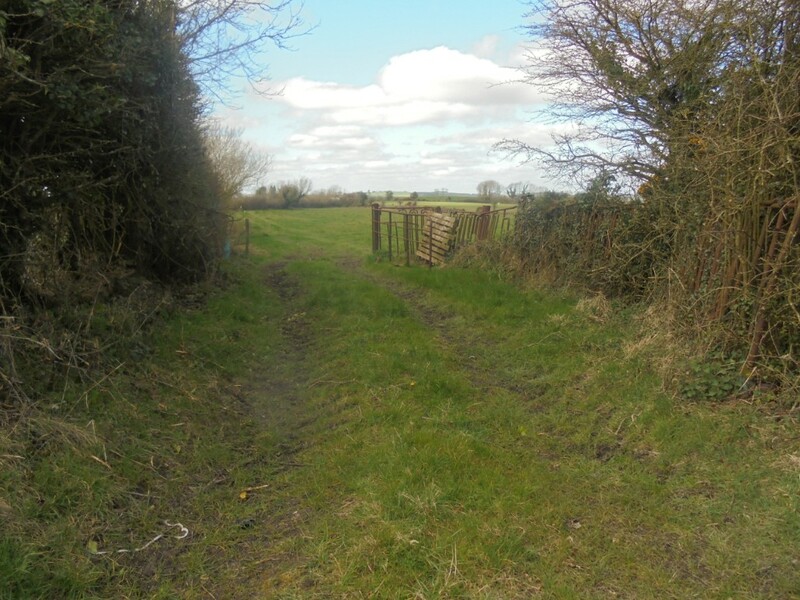 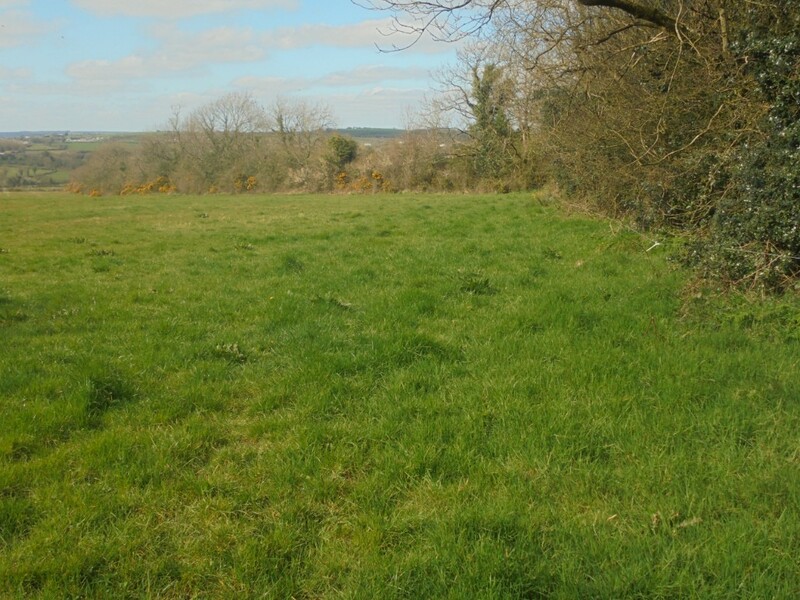 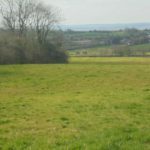 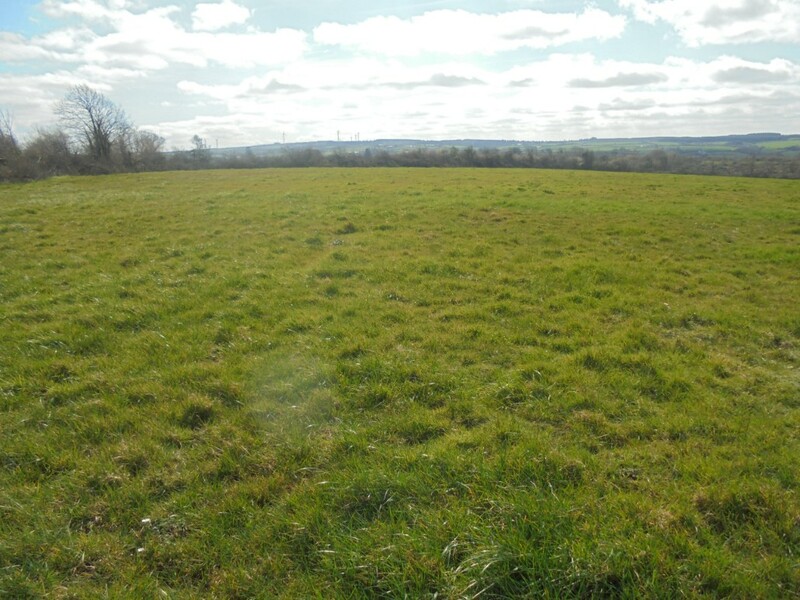 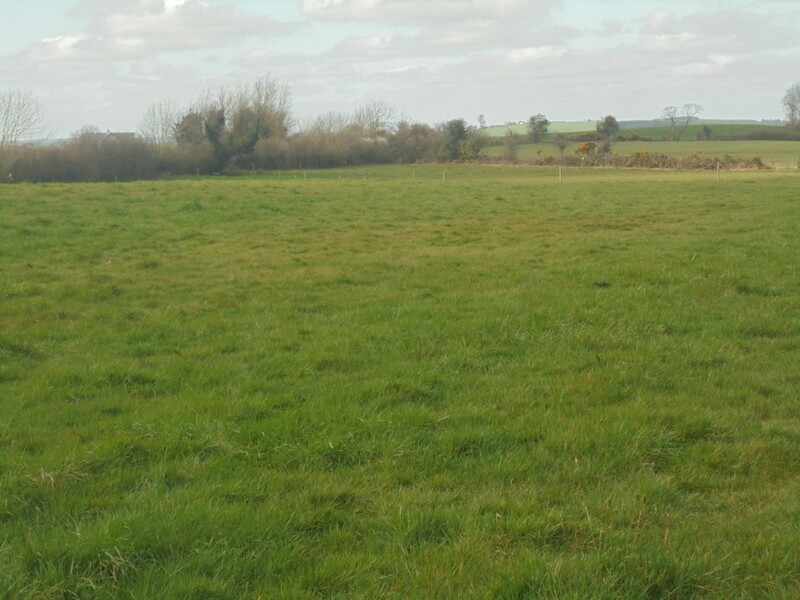 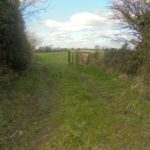 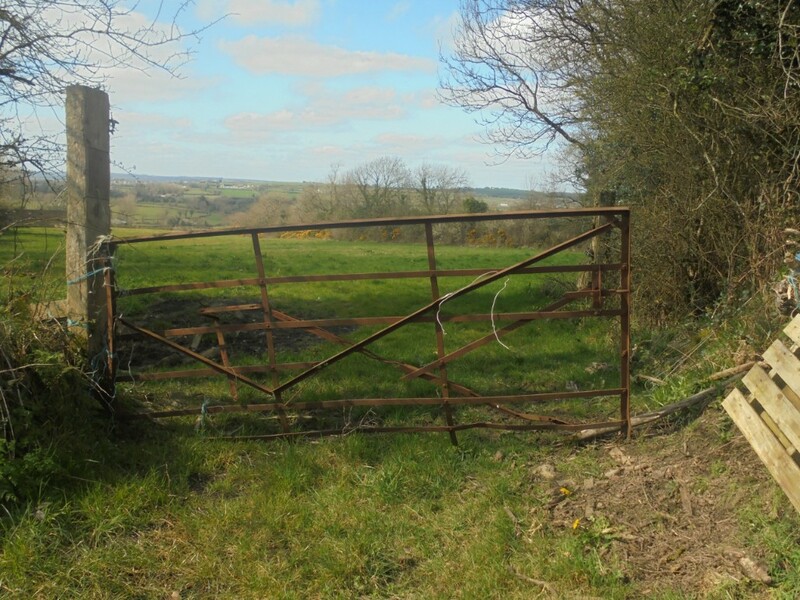 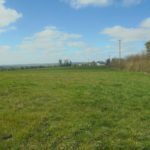 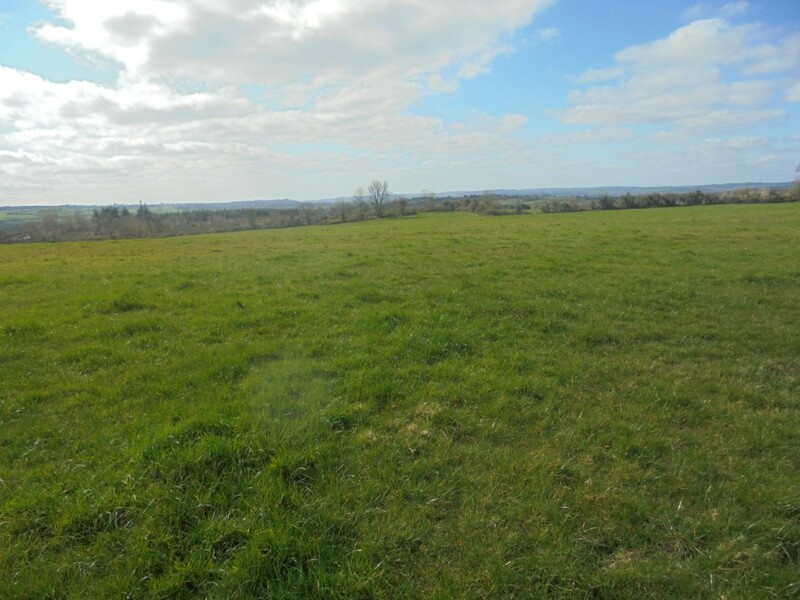 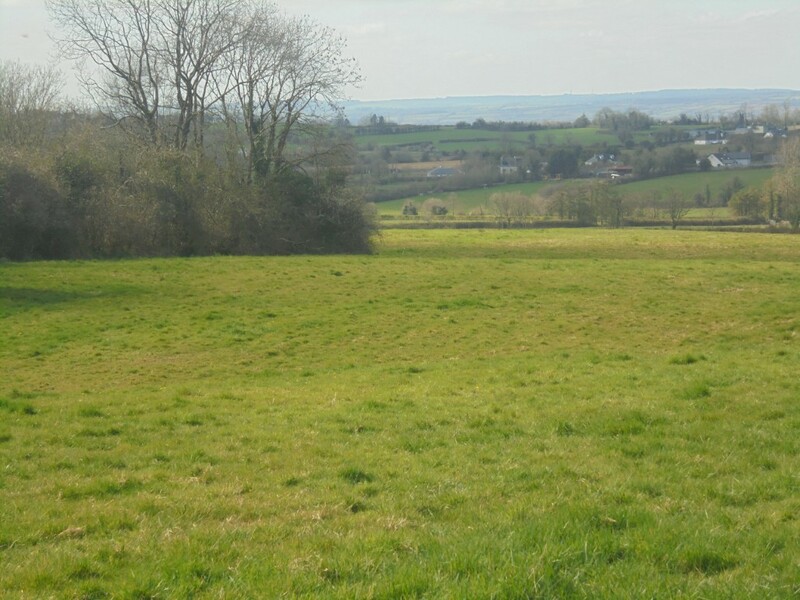 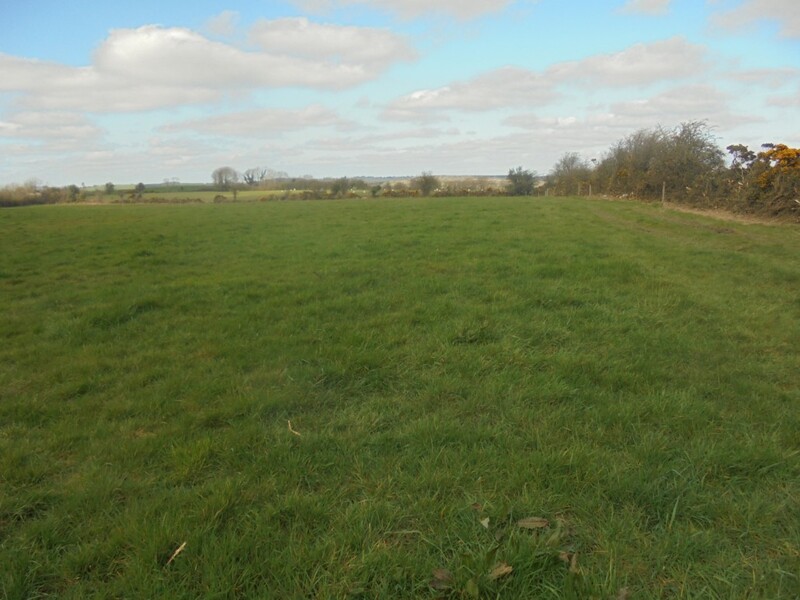 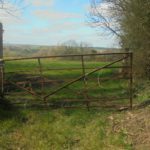 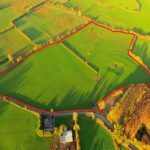 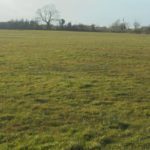 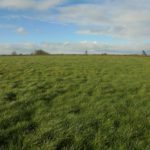 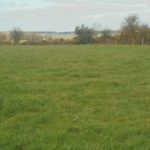 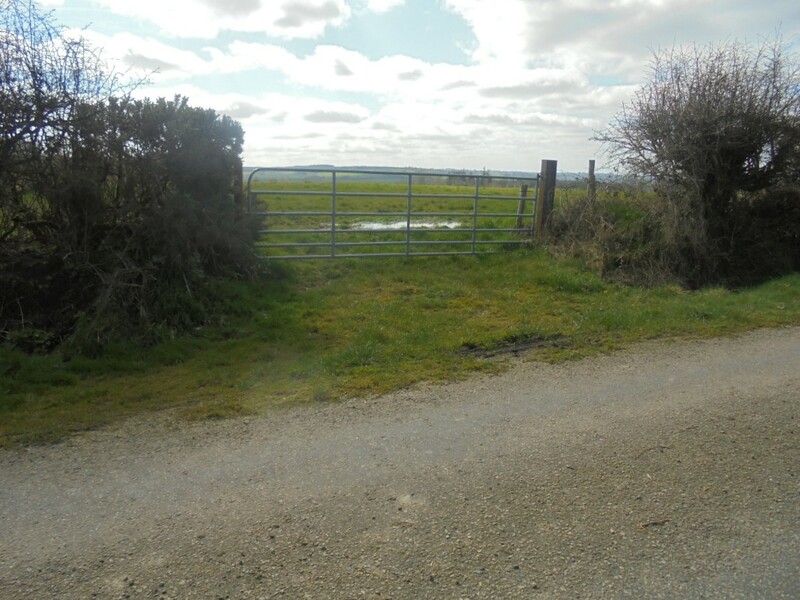 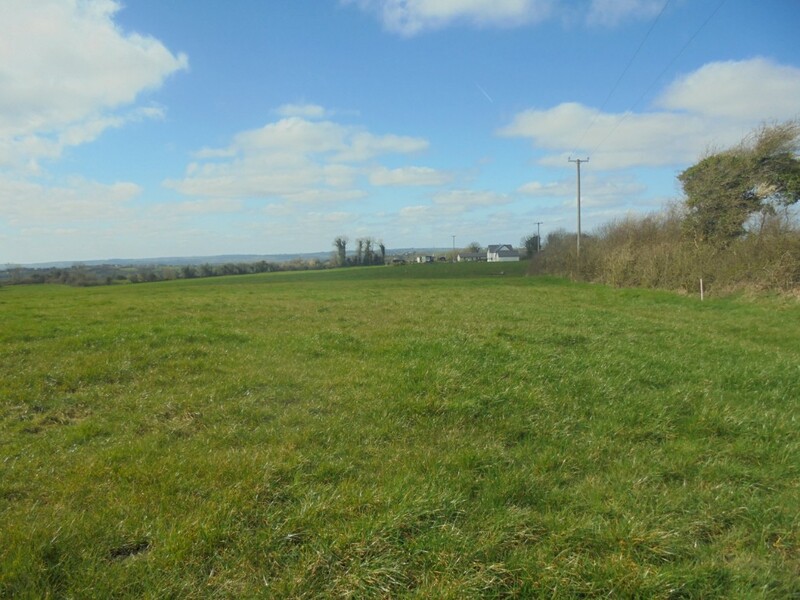 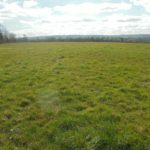 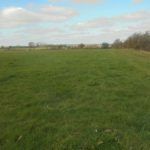 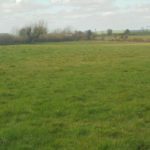 Leasing of Circa 34.4 acres prime grazing lands practically all in one block (3 fields) suitable for hay/silage, Water and ESB supply. 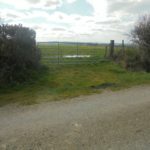 No entitlements. 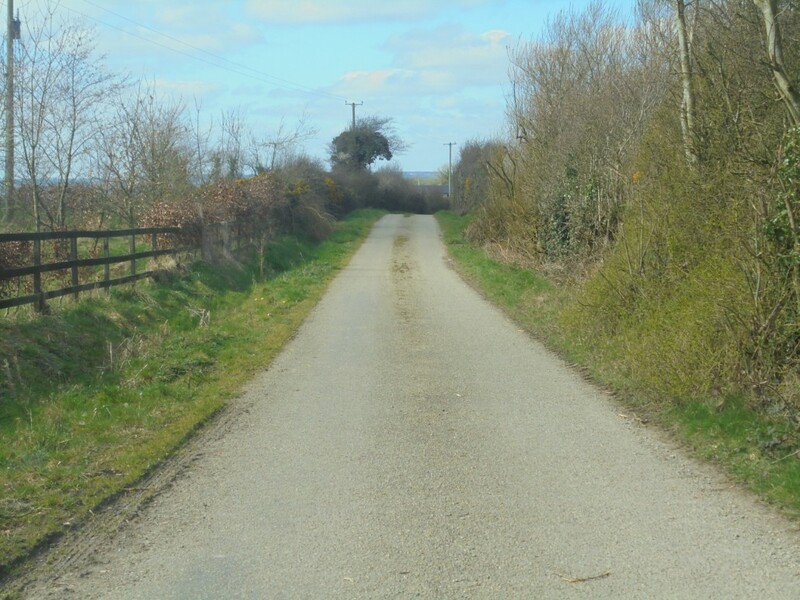 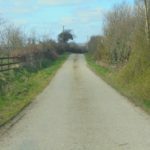 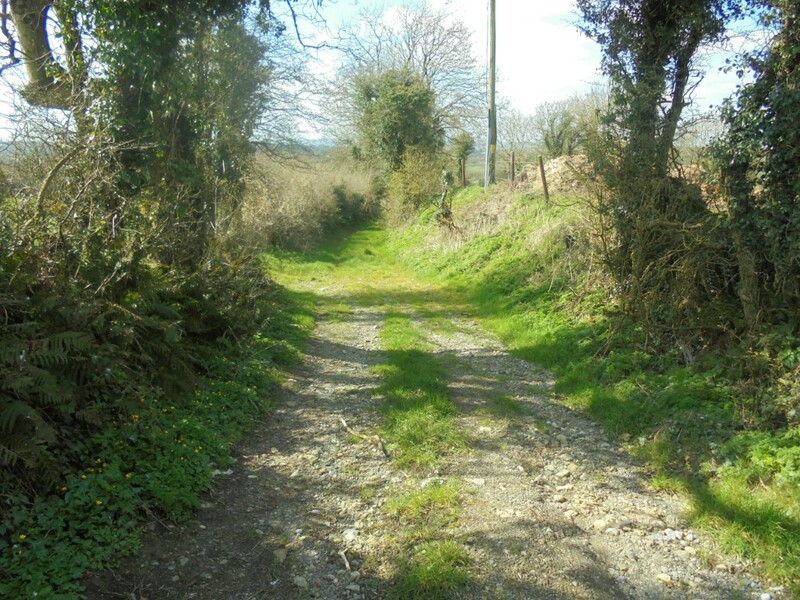 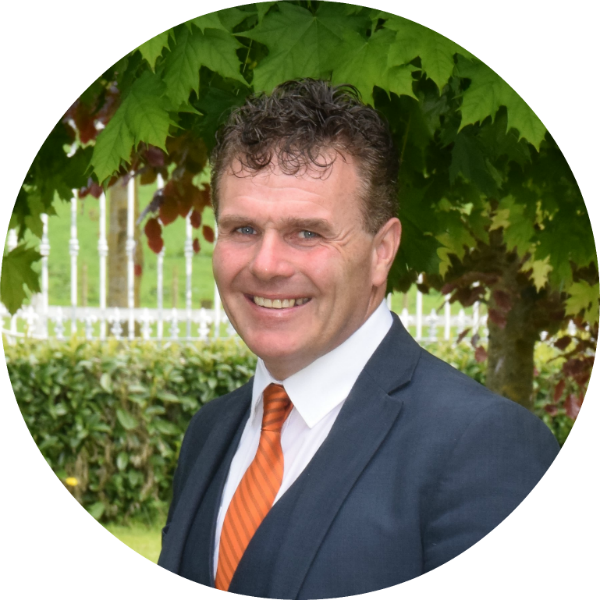 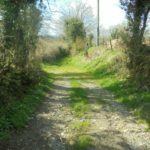 Situated at the end of a cul-de-sac laneway with good access to the main Carlow road opposite Behan’s Public House. 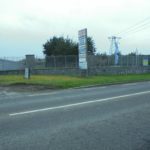 2 miles Crettyard Creamery, 7 miles Carlow, 8 miles Castlecomer.